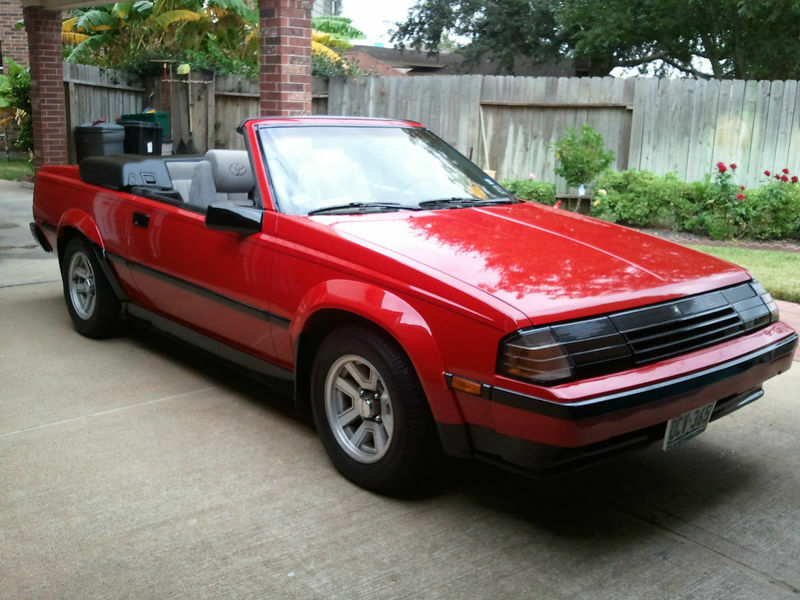 I drove a second generation Honda Prelude through much of my five-and-a-half years of college, after the Alfa Spider rusted away and I managed to trade-in the VW Quantum wagon of death on the happy little Honda that Could. I loved that car. 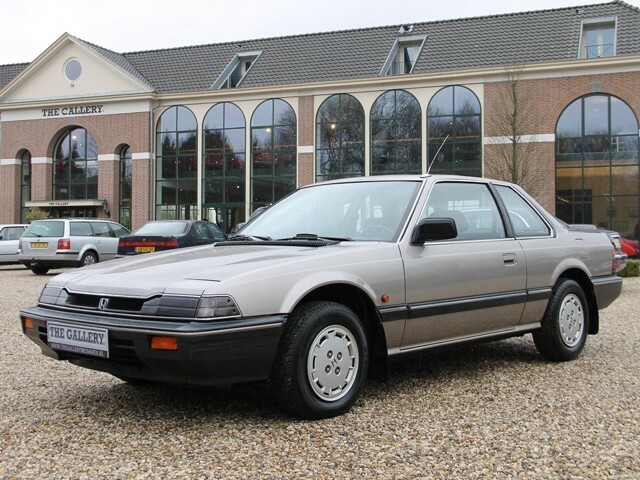 Call them boring, call them soulless, but those were the days when Honda made fabulous-handling, well-balanced, reliable front-drivers with some of the best manual transmissions I’ve ever felt in a FWD car. As graduation loomed I started thinking about what I’d buy once I found that big, high-paying job that comes with every bachelor’s degree in communications. 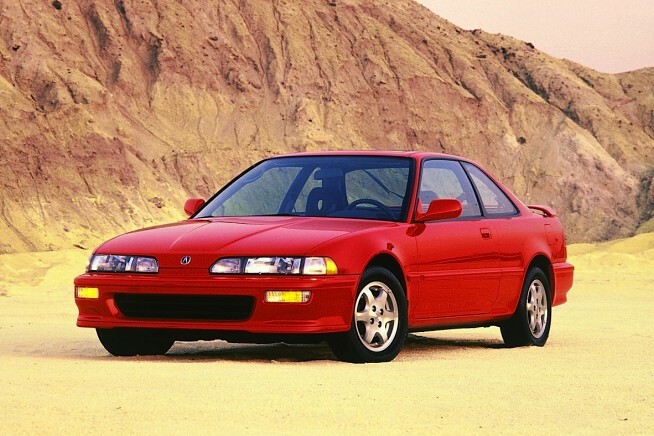 The then-new second-generation Acura Integra was the logical choice. This Craigslist ad is a terrific example of precisely how not to sell your car. 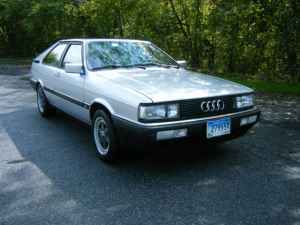 The Audi Coupe GT was the poor man’s Ur-Quattro and was the foundation upon which the Coupe Quattro was based. It is the Porsche 924 to Audi’s 944 – separated by driveline differences and more importantly big, bulging fender flares. Still, the Coupe GT is a worthy car in its own right and while not a sports car in the traditional roadster, rear wheel drive sense offered a very 1980s GT driving experience in the same market niche as the Honda Prelude, Toyota Celica, and arguably the Alfa-Romeo GTV but with a distinctly Germanic flair. In any case, there is no excuse for someone – clearly an enthusiast – who owns this car not to take the time to present it properly to his potential customers.